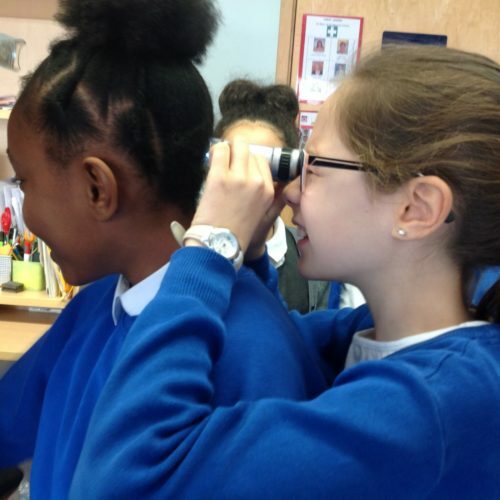 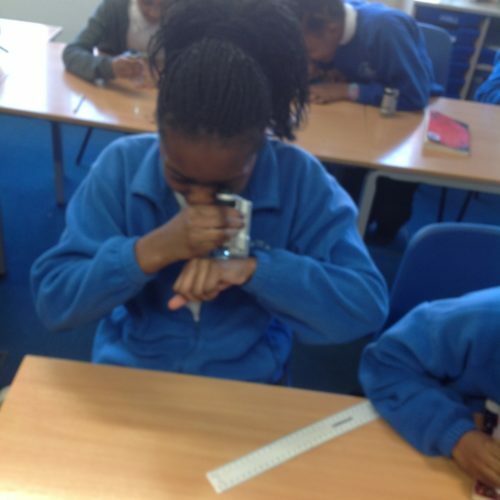 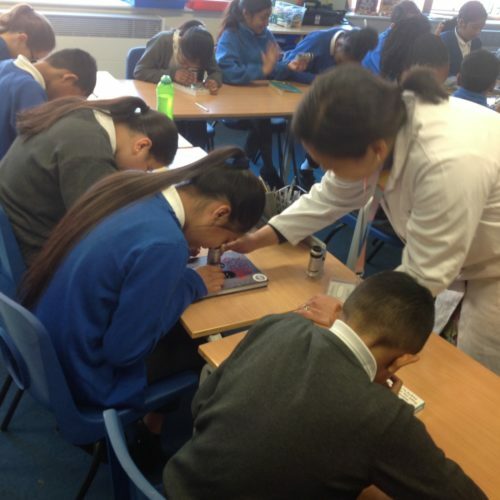 Year 6 enjoyed using microscopes this morning to investigate different textures around the classroom. 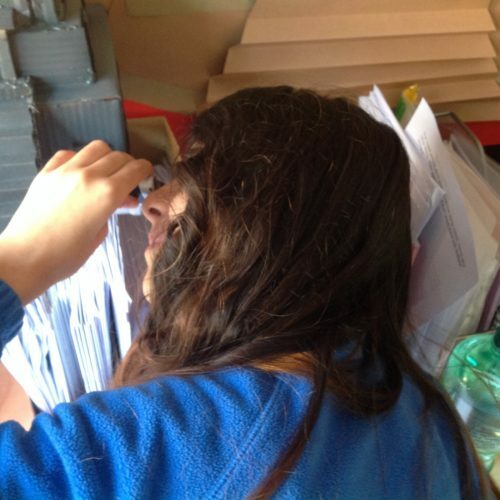 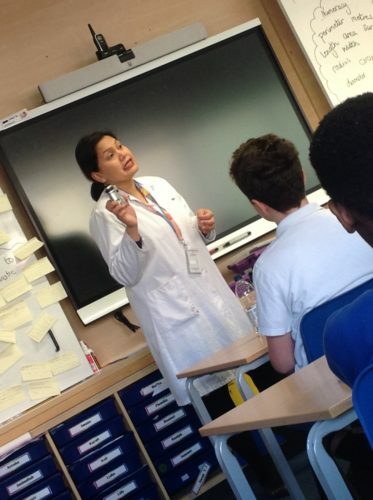 Maria from the Francis Crick Institute explained the different parts of the microscope and how scientists use them in research across many different scientific fields. 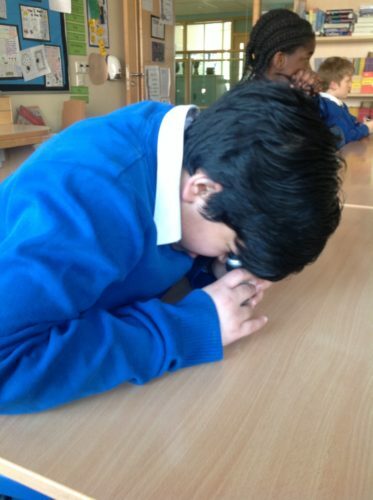 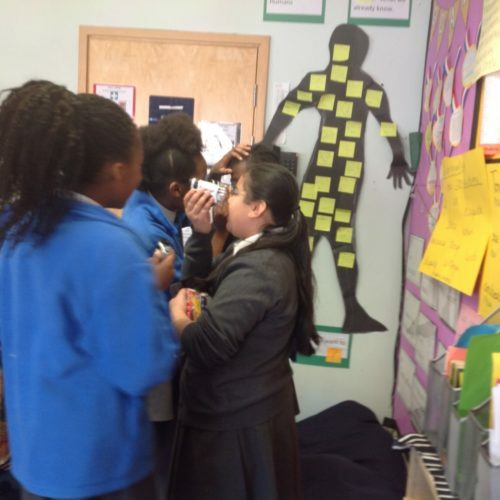 We then had a chance to see how different our classroom looked when magnified! 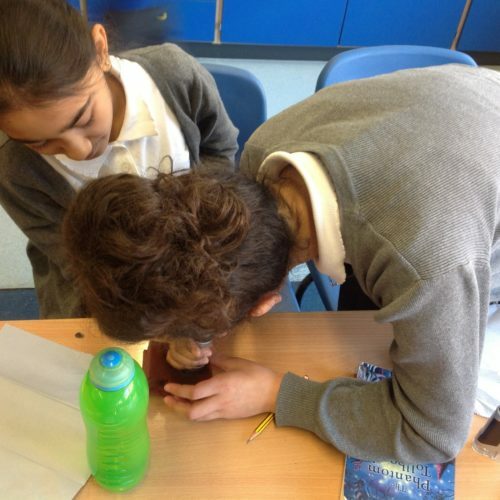 Our morning of learning linked perfectly into our current science work on micro-organisms.